Pam is a leader in the Bahamas creative community. She is the ownder of Doongalik Studios—an art gallery, co-founder and president of Creative Nassau, co-founder of Transforming Spaces—an art tour, and a former teacher and fabric and fashion designer. Patricia is a poet, historian, folklorist, cultural critic, editor, the author of several books and articles on her primary subjects. She has contributed to several major encyclopedic works. 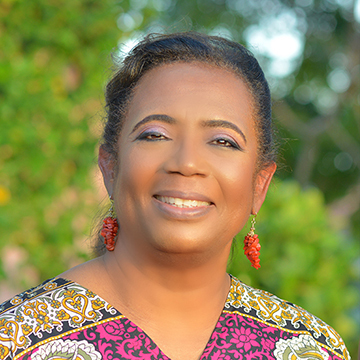 She is vice president of Creative Nassau, and a former member and administrator at the University of The Bahamas. Rosemary is a former banker, who now spends her time totally immersed in several forms of art. She is a photographer, choral director of a highly musical family, a first-time author and documentarian. She is a member of the Bahamas Project, recording outstanding Bahamians by photographic art. 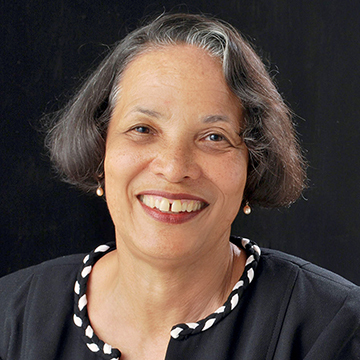 She is the author of the book Pictorial History and Memories of Nassau’s Over-the-Hill. A world traveler, Richard has had a long career in law, investment banking and private banking in New York, London, and Nassau, and now serves as director of several financial concerns and as a corporate financial consultant. He writes well-received articles on such matters for a leading local daily and publications farther afield. He released his autobiography in 2017—A Corkscrew Life: Adventures of a Travelling Financier. An artist and publisher, Neko launched Guanima Press in 1992, which is The Bahamas’ first publishing venture devoted to literary works. 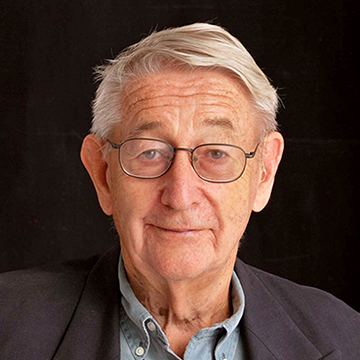 His select list includes works of several noted Bahamian authors, including former Governor-General, Dame Ivy Dumont. He was commissioned to create ceramic art pieces for Holy Family Catholic Church and paintings for the original St Francis Xavier Roman Catholic Church (Nassau). He recently completed the production of LUSCA and Other Fantastic Tales and is currently working on a commission for the Roman Catholic Archdiocese and two video documentaries. He is a member of the executive of Creative Nassau.